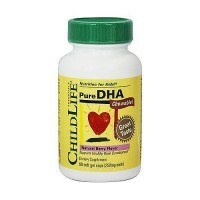 Heart Health - Coenzyme Q10 contributes to a healthy heart and cardiovascular system. 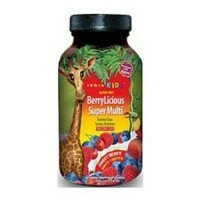 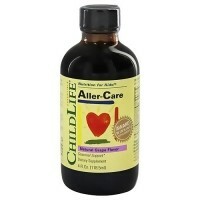 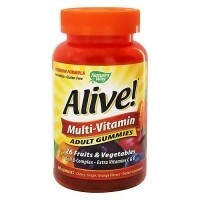 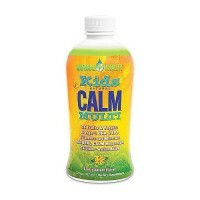 Nutrition Now is pleased to bring you NNI Adult Gummy Vitamins. 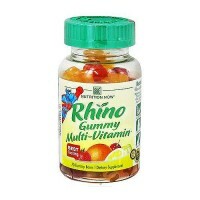 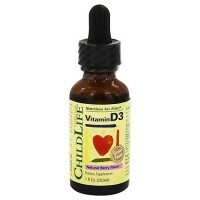 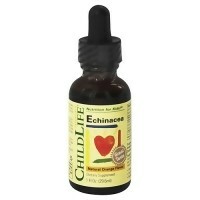 Adults deserve vitamins that taste delicious! 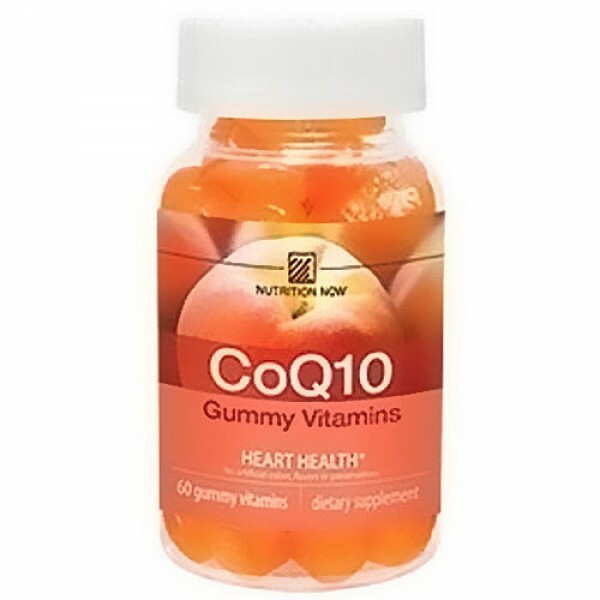 CoQ10 contributes to a healthy heart and cardiovascular system. 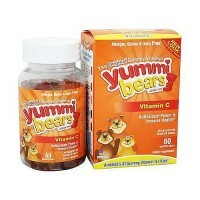 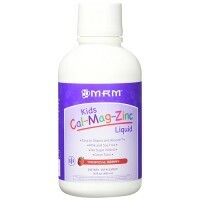 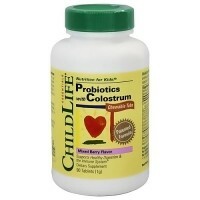 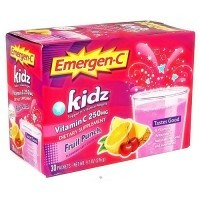 CoQ10 Gummie Vitamins are naturally flavored with no artificial colors, flavors or preservatives. 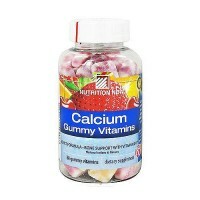 Nutrition Now Gummy Vites the first gummy vitamin for adults! 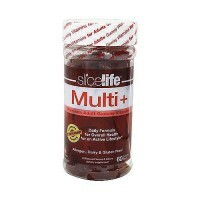 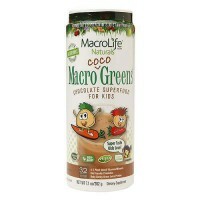 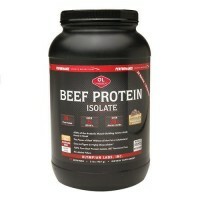 Made with natural fruit flavors � no artificial colors, flavors or preservatives. 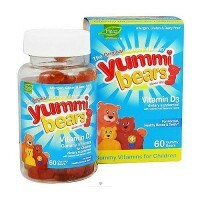 Whether you want Omega-3 for a healthy brain and joints, Vitamin C for a healthy immune system, CoQ10 for a healthy heart or a Multi-Vitamin to support a healthy diet, now taking your vitamins is like being a kid again. 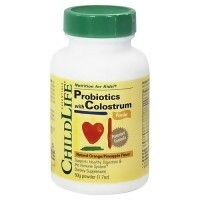 Gluclose syrup (corn), sucrose, gelatin, fractionated coconut oil, natural flavor, citric acid, lactic acid, and beeswax. 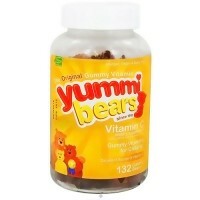 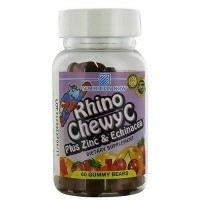 As a dietary supplement, take 2 gummy vitamins per day. 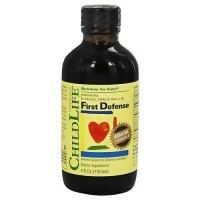 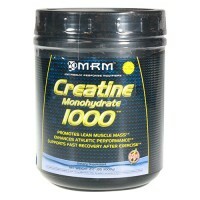 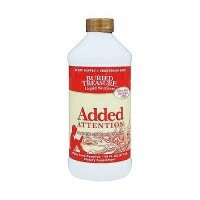 All products are best used by the expiration date shown on the label and/or bottle. 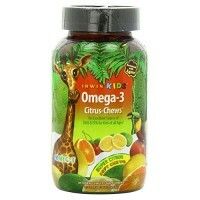 After opening, keep all products tightly closed in a cool, dry place. 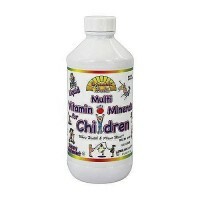 Keep all products out of the reach of children.